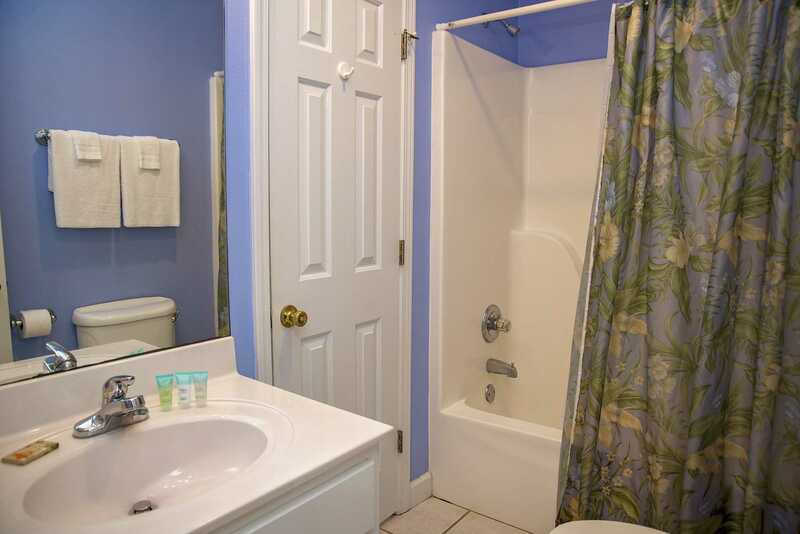 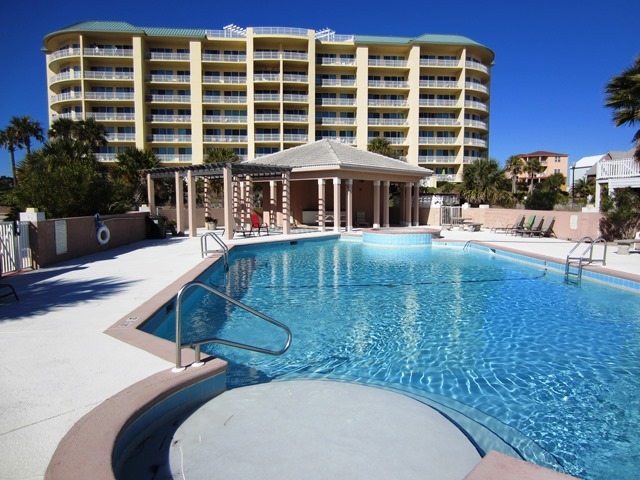 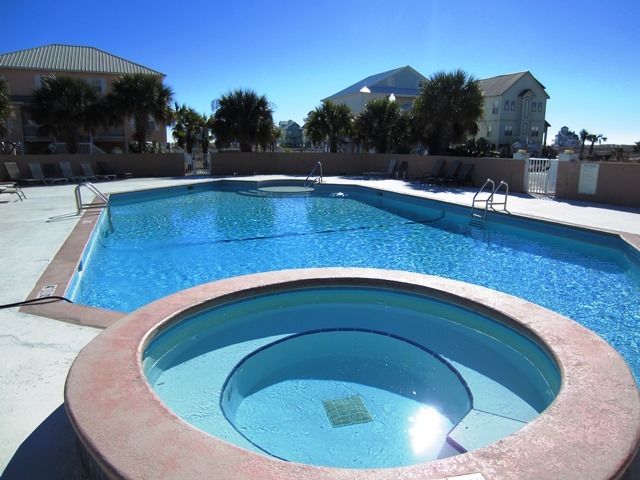 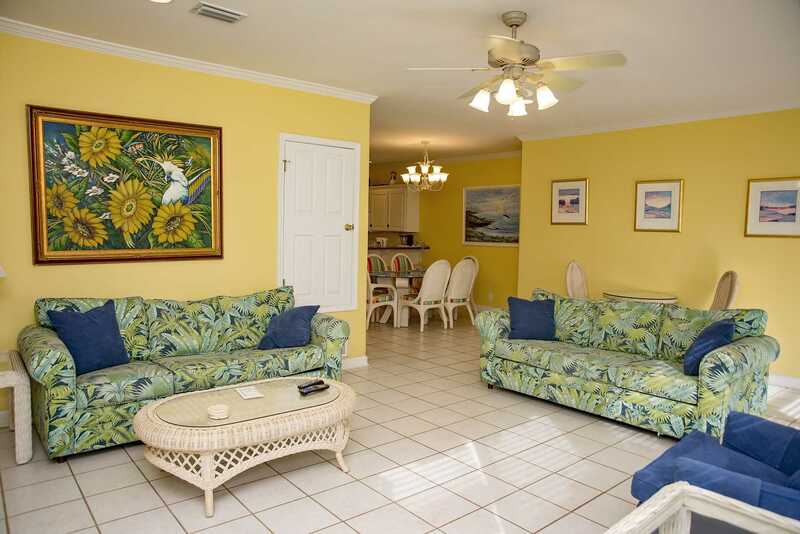 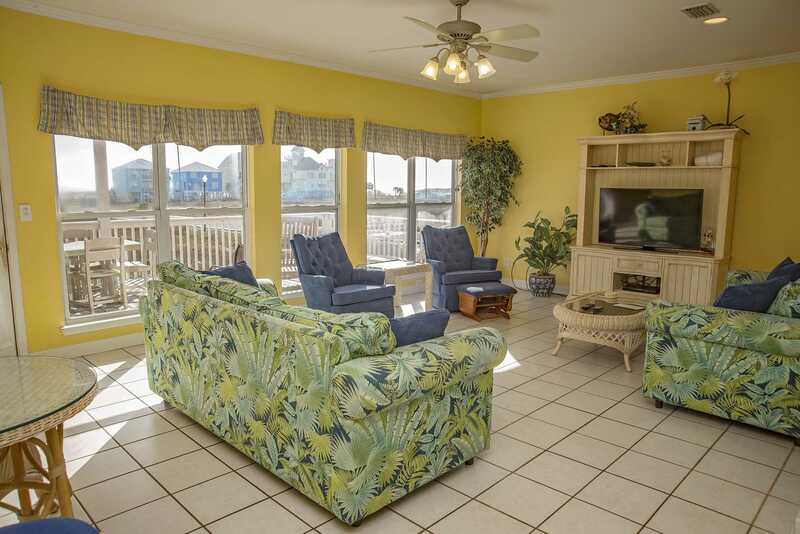 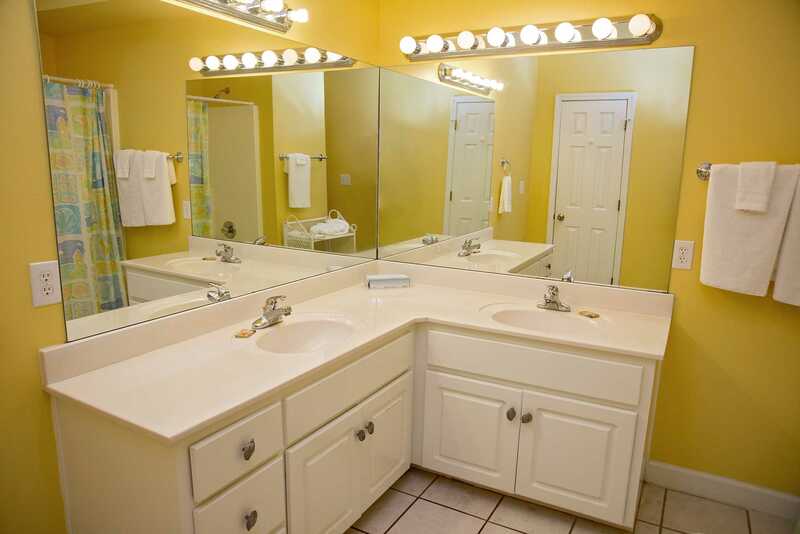 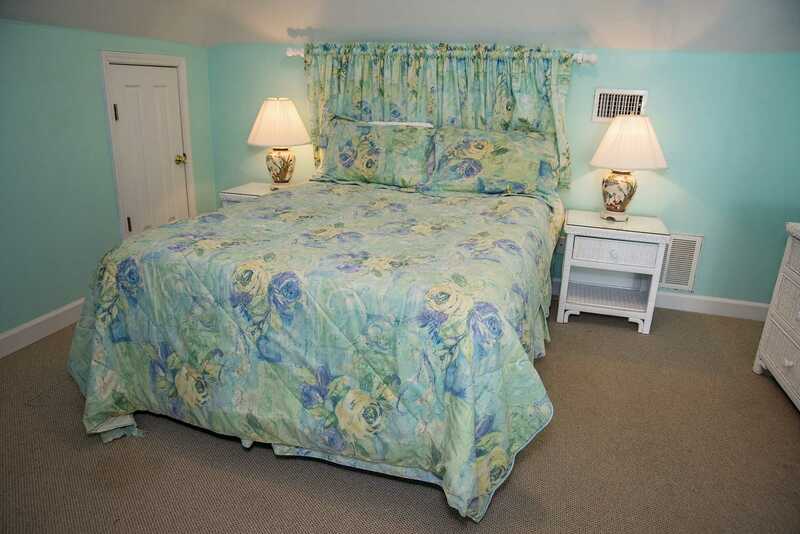 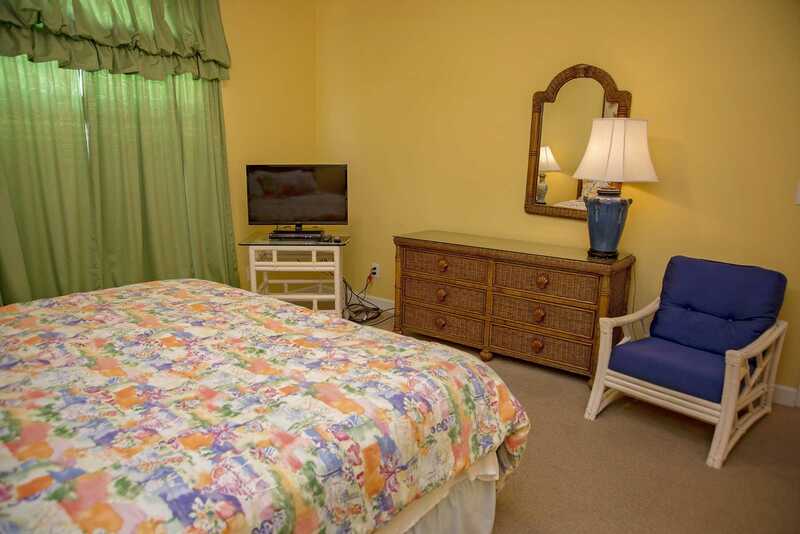 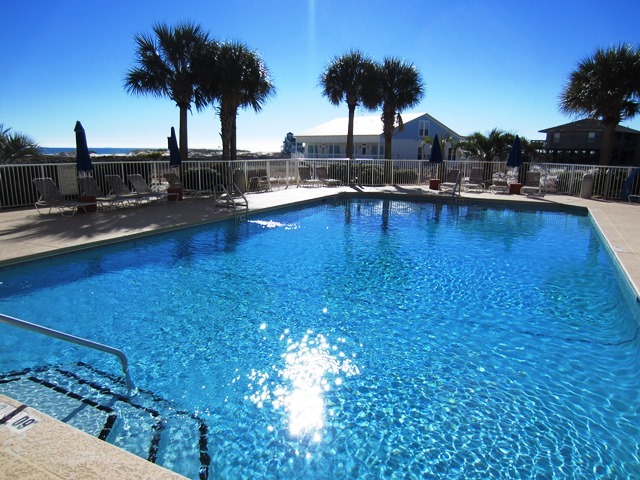 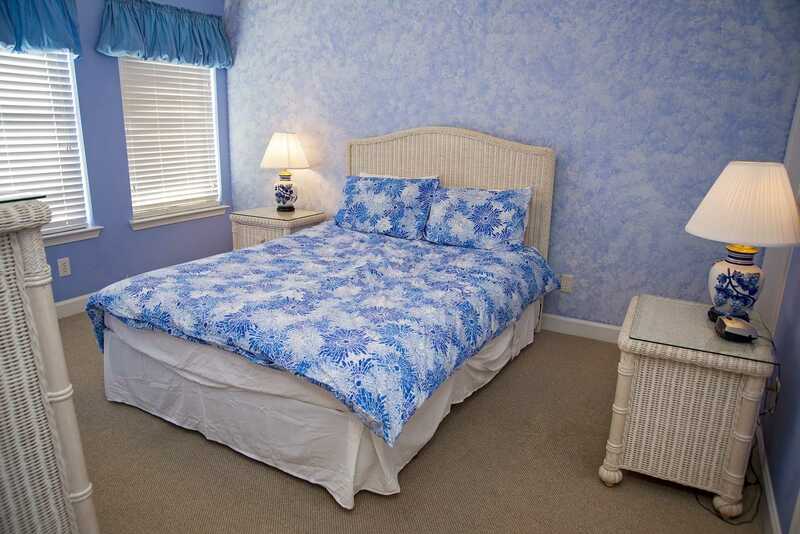 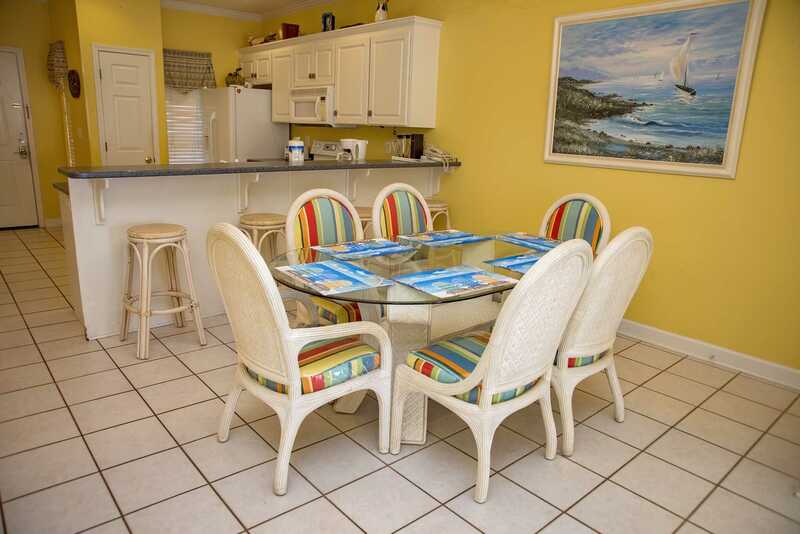 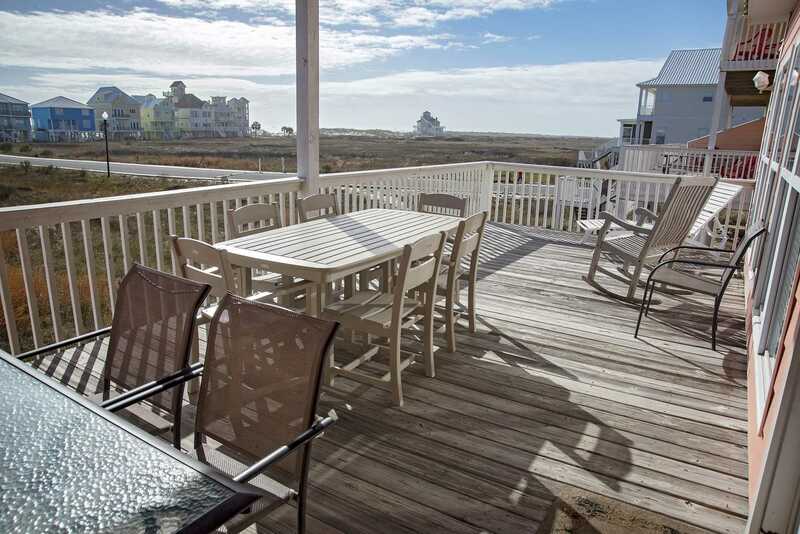 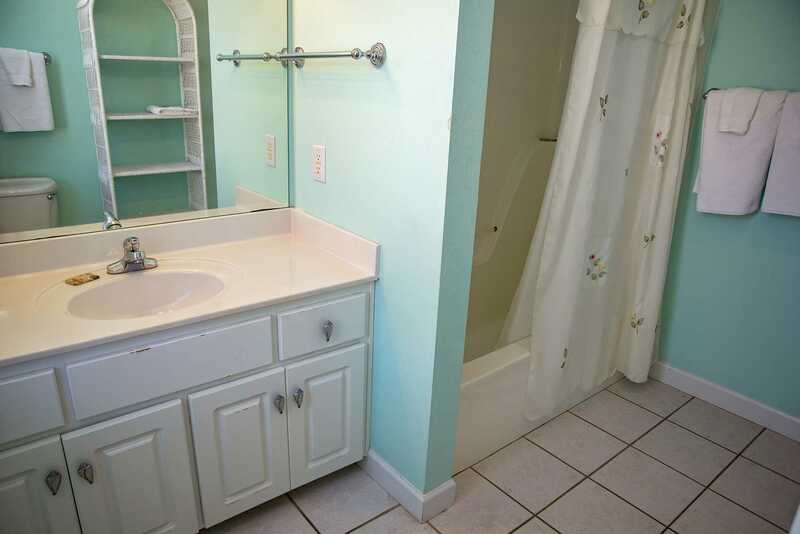 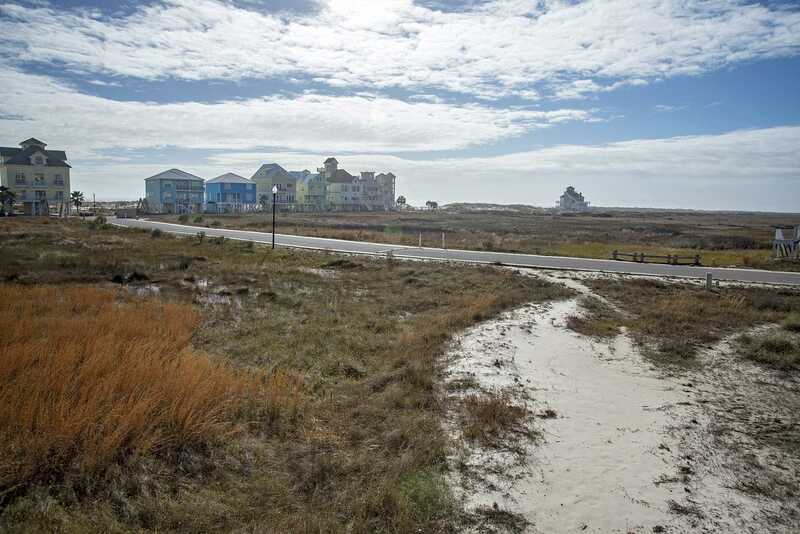 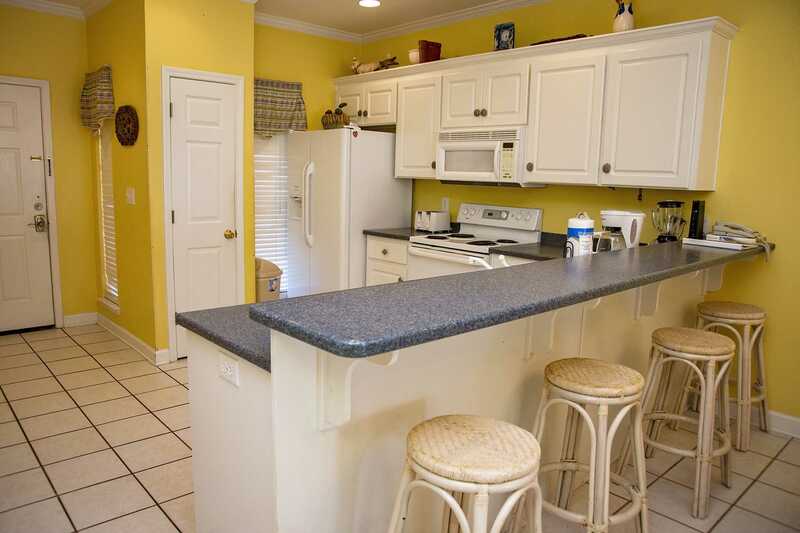 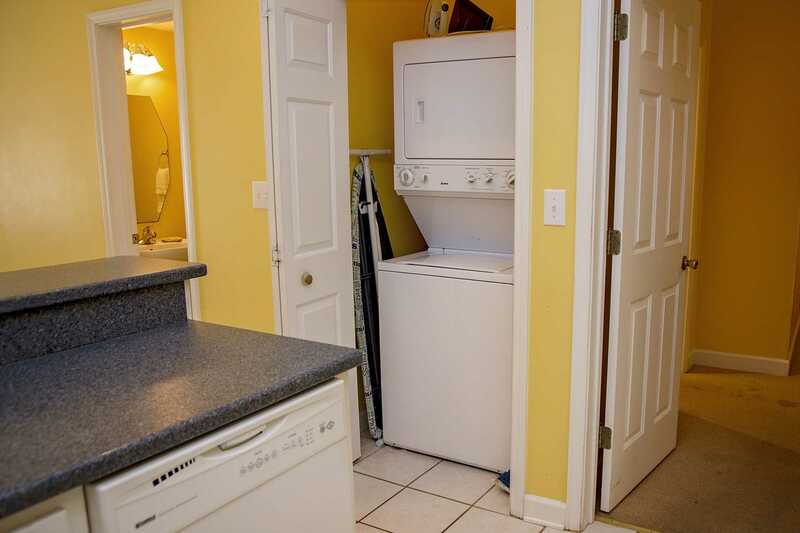 Mai Tai is a 4 bedroom property located in the Dunes Subdivision off of Fort Morgan Road in Gulf Shores, Alabama. 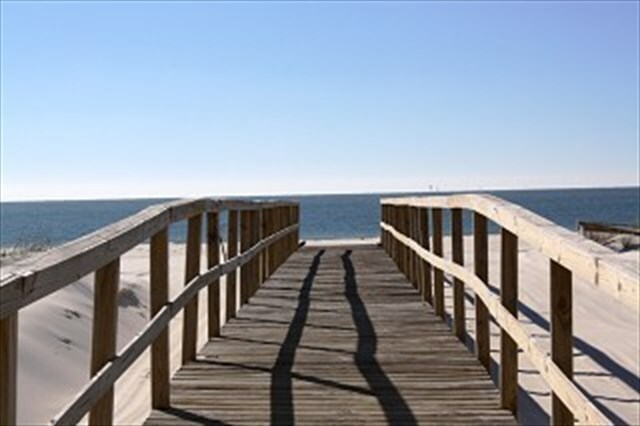 Mai Tai is beach side, meaning there are no major roads to cross to get to the beach. 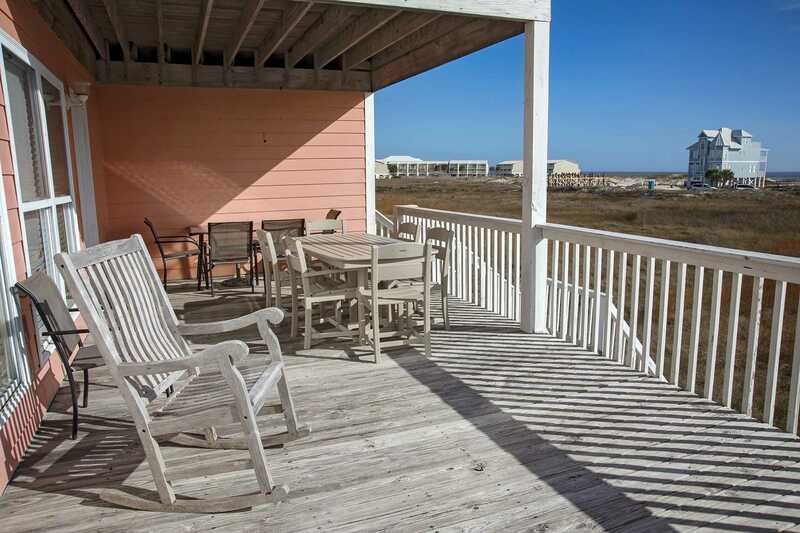 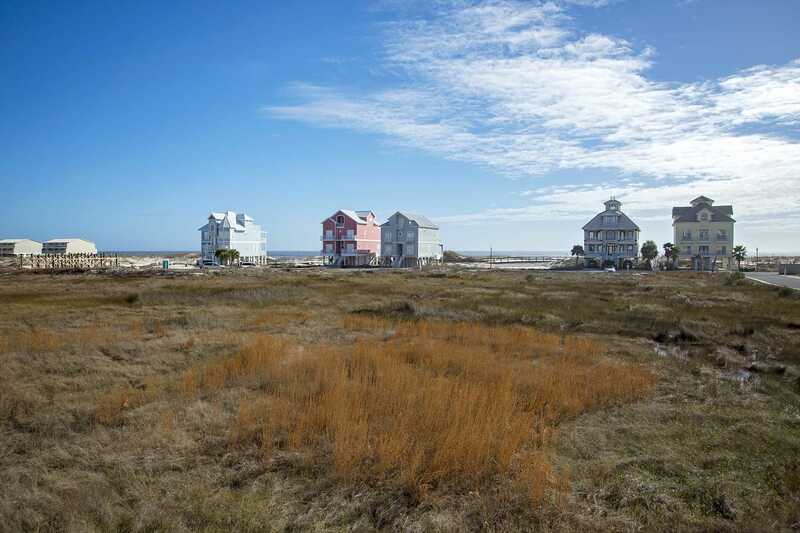 The home has gorgeous sunset and Gulf views from the large back porches. 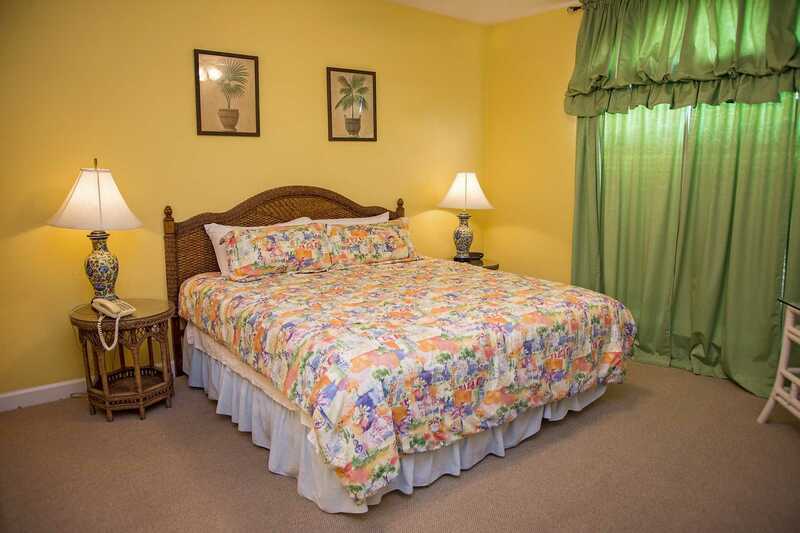 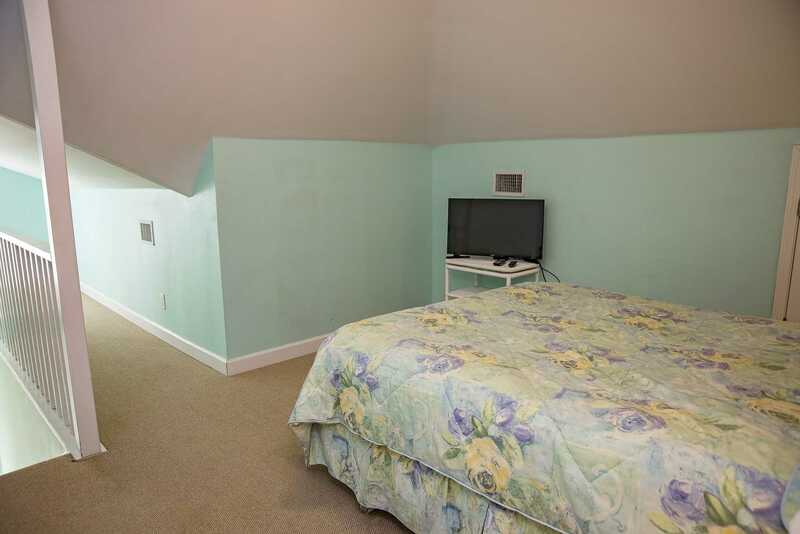 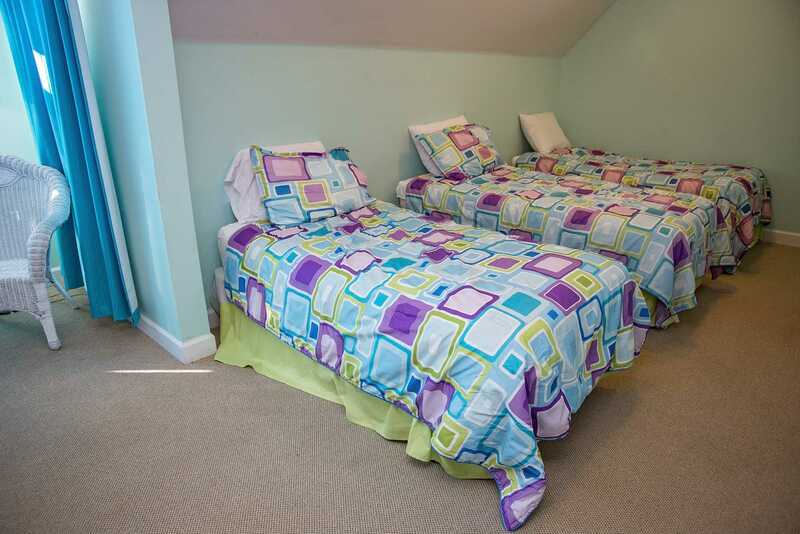 The Master bedroom is located on the main level, with 2 Guest bedrooms on the second level, and a third Guest bedroom/Loft on the third level. 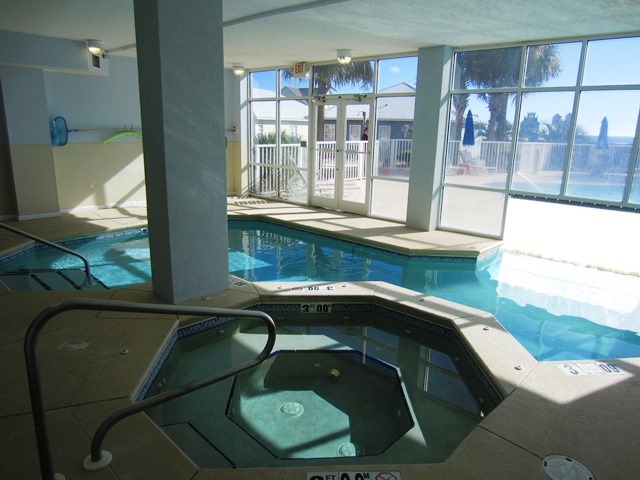 The community pool is only a short walk from the home across the neighborhood street. 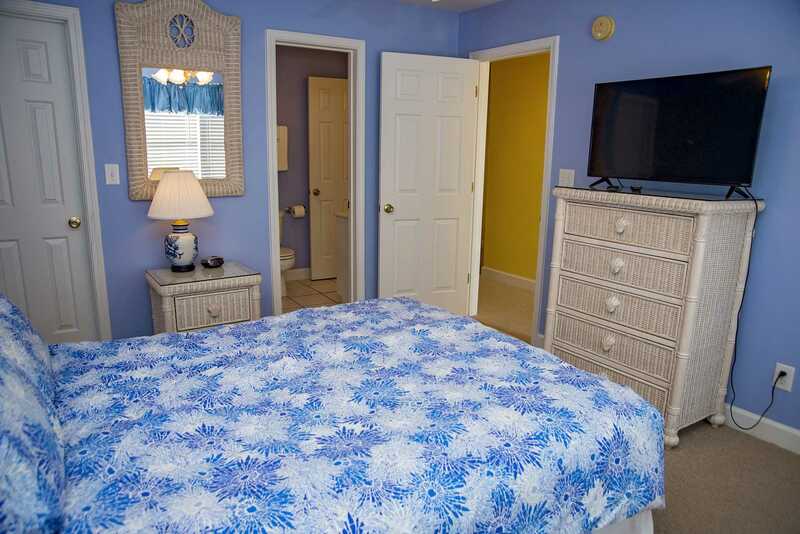 Wireless Internet is also available in this property! 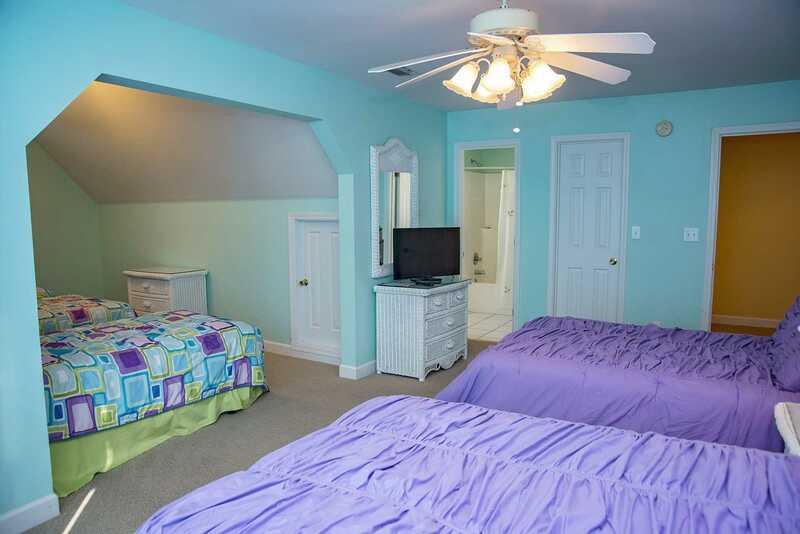 Great area for Family Fun! 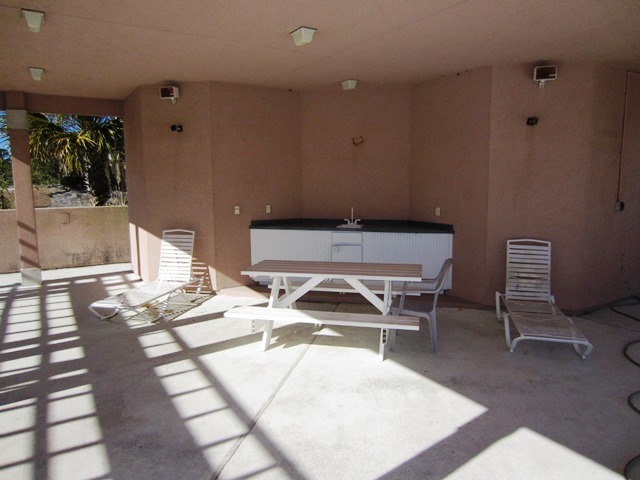 Mai Tai West was Beautiful!